At Creative Reflections Web Design, we don’t just build websites, we build websites that are awesome. Every great website is built around great planning, and requires a system of checks and balances. Web development projects need to be outlined and managed properly in order to generate great websites. In this article, we have included our outline that we use for all of our web design projects. It provides a great base to start with and lays out each step that we use during the entire development process. 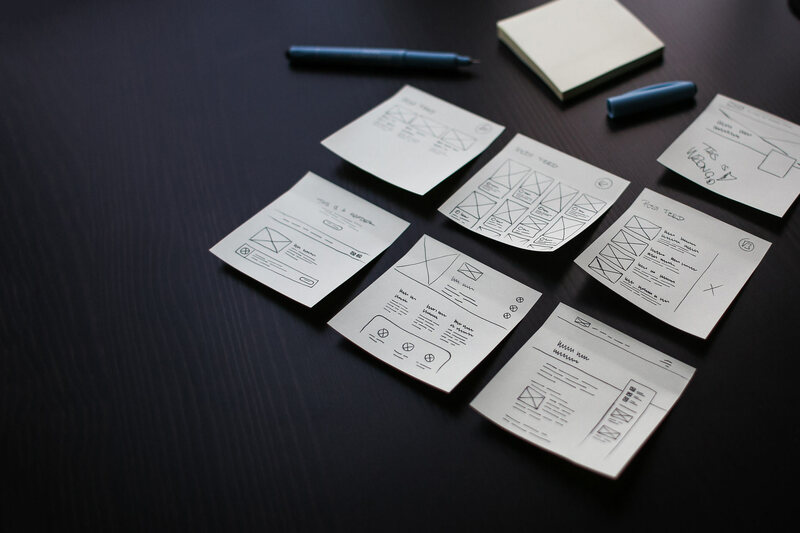 Please enjoy, and feel free to use our outline on your next web development project. 6. Style special fields errors, validation, etc. 7. Design buttons, sprites, etc.